MLS# 180056187 - 1728 Ocean Front, Del Mar, CA 92014 - Abacus Properties Inc. Courtesy of Wolf Real Estate Group, Brian Pasco. Take pleasure in the ultimate seaside lifestyle. 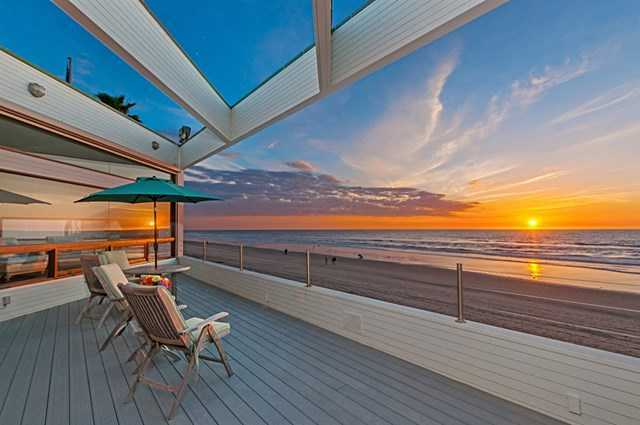 Reside in one of the Largest homes on the breathtaking Del Mar beach. This striking contemporary classic, w/50ft of pristine beach frontage is a notable property at the south end of the beach, providing fabulous walkability to the wonderful amenities Del Mar as to offer. Centered around a massive great room that towers onto the beach and leads out to an expansive ocean front patio. With 4 en-suite bedrooms and parking for 10…For the most discerning buyer. Please, send me more information on this property: MLS# 180056187 – $24,000,000 – 1728 Ocean Front, Del Mar, CA 92014. I would like to schedule a private showing for this property: MLS# 180056187 – $24,000,000 – 1728 Ocean Front, Del Mar, CA 92014.